Nobel Prize | Another Beautiful Day in Paradise! [Reuters: Oslo, Norway 10-10-10] In a move that caught absolutely no one by surprise, the Nobel Prize Committee announced today that Dr. Phil McGraw will receive the 2010 Nobel Prize for Peace. McGraw, known to his fans as Dr. Phil, is the host of a popular American television talk show. In announcing the selection, the Nobel Prize Committee cited McGraw’s exhaustive work to reunite TV reality stars Jon and Kate Gosselin. Prior to their highly publicized and acrimonious separation, the Gosselins were the stars of a successful television show, “Jon and Kate Plus Eight,” which featured the couple and their adventures to raise their eight young children. Working both behind the scenes and on the air, McGraw is credited with brokering the reconciliation of the super-star couple, culminating with their renewal of their wedding vows on McGraw’s show. That episode of “Dr. Phil” is reported to be the single most-watched television show in history, beating out the final episode of M.A.S.H. by a two-to-one margin. “I want to thank the committee for this award,” said McGraw. “I knew that I was doing important work with this couple, but I didn’t think the Nobel Committee would see it that way. Some critics believe the award should have gone to former Senator George Mitchell, who was instrumental in finally brokering a just and lasting peace agreement in the Middle East earlier this year, ending more than 60 years of conflict between Israel and its Arab neighbors. Hilton disagreed. “I don’t know about you, but I’ve never seen the Israelis or Palestinians on the front of People magazine,” she said. Sources close to McGraw say he will ask Michelle Obama to babysit the Gosselin’s eight children while their parents accompany him to the awards ceremony in Norway later this year. White House sources say that proposal is being seriously considered. In the ongoing struggled between celebrity and substance, chock up a big W for celebrity. Our president has won the Nobel Prize for Peace. What is that all about? Somewhere I got the obviously mistaken notion that Nobel Prizes were awarded for a person’s accomplishments. Apparently that is not correct. President Obama was a freshman senator who was elected President primarily because he talks a great game. That’s OK. That is why politicians get elected – they say the right things and inspire people to vote for them. Aside from getting himself elected, can anyone honestly point to anything of world-significance that the president has actually accomplished? On the international scene, he has given a lot of speeches, but he hasn’t solved any world problems. The Middle East is still a mess. There are plenty of countries with nukes. People are starting to compare Afghanistan with Vietnam. And so on. Granted, he is only nine months into his first term, so you can’t expect very much at this time. That is the point! He is less than a year into his first term as president, with nothing but words and “visions” on his record. Please understand, my beef is not with the President. 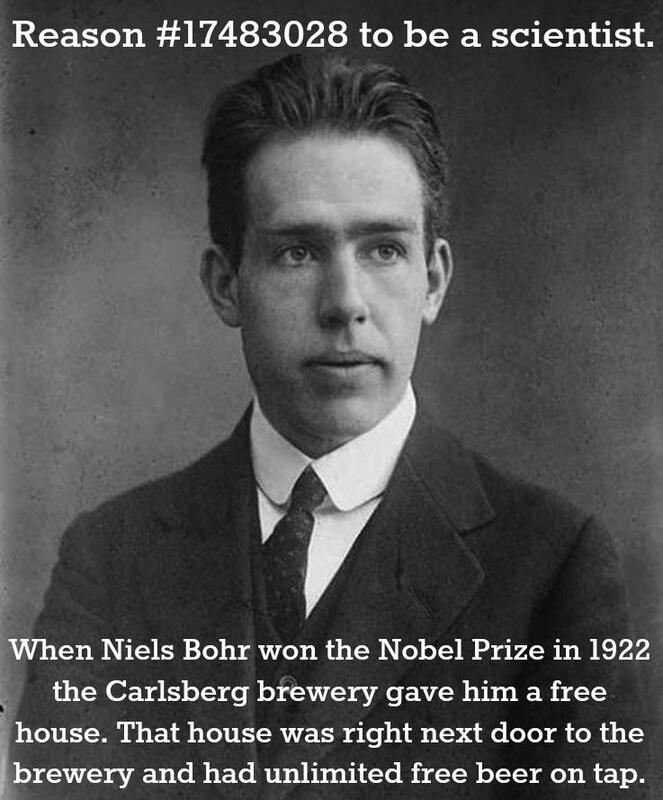 He didn’t apply or lobby for the prize; the Nobel Committee just gave it to him. But what was the committee thinking? Well, I guess they are now handing out Nobel prizes for celebrity. Maybe Paris Hilton should submit her resume for next year. On the other hand, maybe this is just Scandinavia’s way of sending the President a “make-good” for the slap down he received from the International Olympic Committee in Copenhagen last month.